Traditionally small businesses have always looked for ways to save money and cut back on costs. These days and in this economy it’s never been more true. While there are many areas in which a small business can and should look to keep costs at a minimum there are some areas that will suffer greatly as a result. For small business owners this often presents a dilemma as they must try to determine how to make cuts or keep costs down without sacrificing too much in any given department or area of their business. The accounting department in a small business is a good example of an area that present a quagmire for every small business owner. 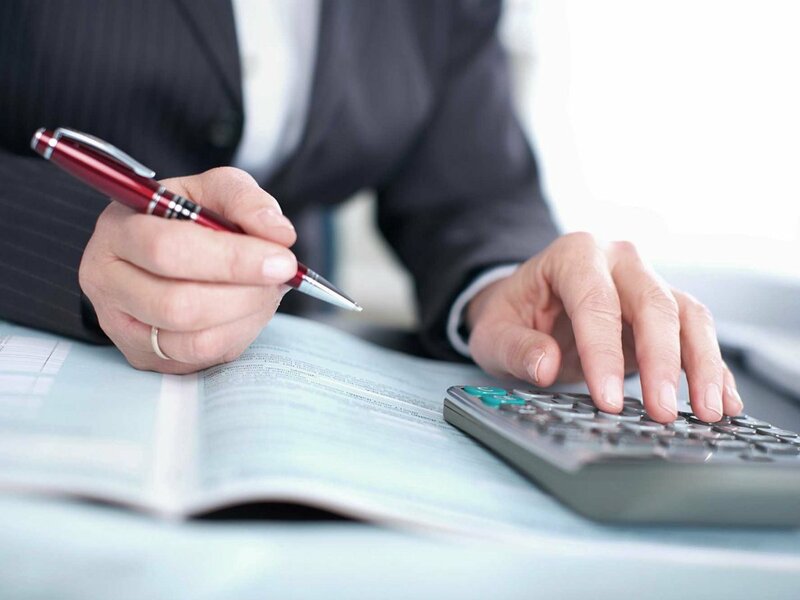 Employing a full-time Orange County accountant is often expensive and can be a drag on the bottom line of a small business. Small business owners however can take comfort in knowing that there are solutions available to problems such as this. One such solution is to hire an Orange County accountant on either a part-time or per project basis. While not all accountants are willing to accept employment on such a basis, there are many who will and many who operate only on a part time or per project basis. Kaylene Spangler is an Orange County accountant who falls into this category. 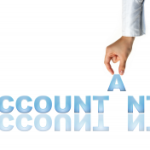 Kaylene offers a great number of Orange County accounting services and she frequently works with small businesses who seek to keep costs down in their accounting departments. One of the most frequent reason she’s hired by small businesses is to handle the writing of paychecks and even set up direct deposits for employees. While large corporations may have fancy computer programs or a large staff to take care of these things, small businesses must rely on talented and experienced individuals to handle these things. As a result an Orange County accountant like Kaylene Spangler become popular because they can be brought in on a temporary or part-time basis, address the issues at hand, and depart at the end of a project. The type of Orange County accountant will save a small business a lot of time and a lot of money. 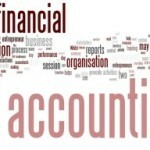 This entry was posted in Accounting Orange County California, Orange County Accountant, Orange County Accounting Services and tagged accountant, accounting, accounting tips, orange county accountant. Bookmark the permalink. I am glad to see an Accountant blogging successfully!